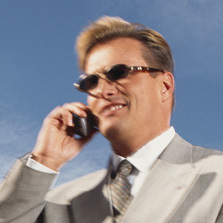 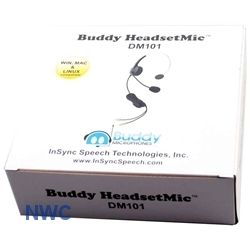 We are proud to announce the next generation of headset microphones, the Buddy HeadsetMicTM series. 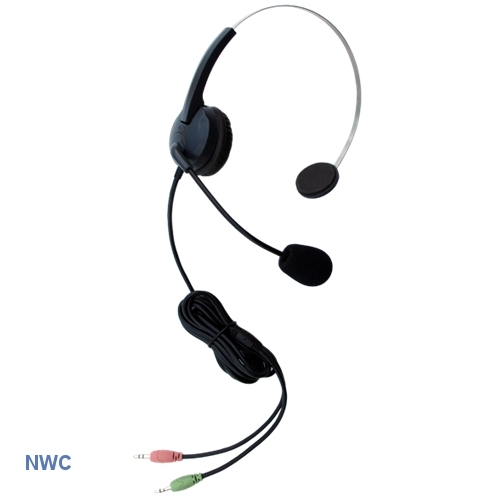 Made of heavy duty, highly durable materials, our headsets are backed by an industry leading 2 year warranty. 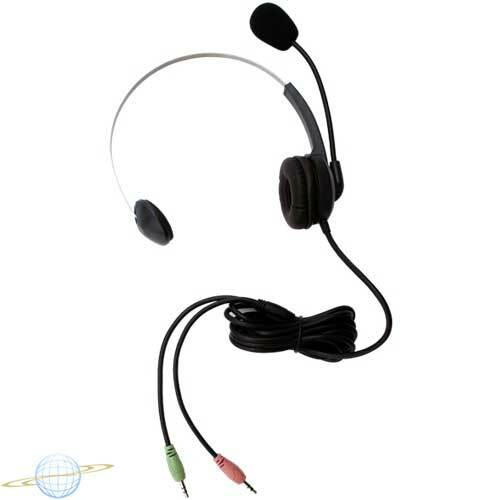 Featuring a top of the line, highly unidirectional microphone element, this headset has been designed from the ground up with quality in mind.